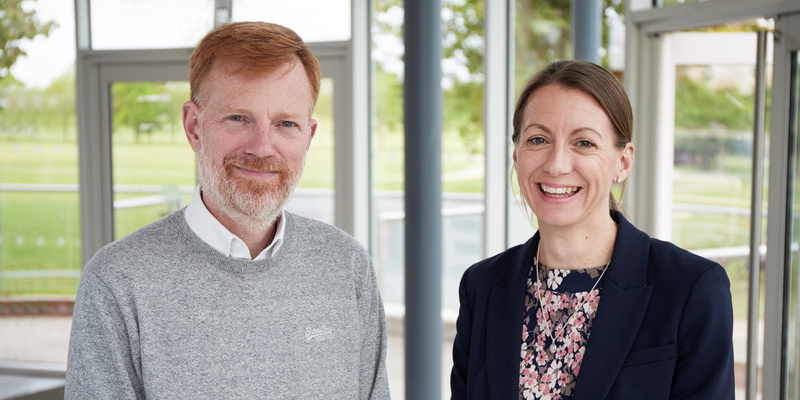 Two new appointments have been made at TMS Media as the Great Yarmouth-based company continues to grow. Stephanie Pimlott has joined as operations manager to liaise with clients and help the business to develop. She has spent the past 12 years as business liaison and development officer at Great Yarmouth Borough Council, promoting the town as a business location and supporting companies looking to open a base in the area. Previously, she was operations co-ordinator for EEEGR (East of England Energy Group). This new role comes at a time of expansion for TMS, which was established in 1989 and represents clients in a wide range of sectors – from energy and marine to tourism and the arts. Richard Balls has joined as a journalist and copywriter, strengthening TMS’s PR department. He was a news reporter for 20 years, working for national newspapers in Ireland before joining the Eastern Daily Press and later the Evening News, where he was news editor. For the past 10 years he was communications manager at Norwich City Council, leading a team covering internal and external communications, websites, design and print, and providing strategic support for the leadership of the authority. He is also a published author. TMS Media is a full-service agency, providing everything from graphic design and publicity to web development and exhibition services and employs 15 people. It has project-managed the recent SNS2018 conference and exhibition held by EEEGR at Norfolk Showground.